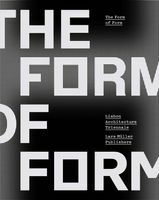 Paperback, 6.75 x 9.5 in. / 320 pgs / 250 color. By Ting Chen. Introduction by Kees Christiaanse. 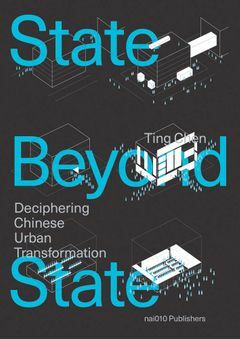 Drawing on primary data, A State Beyond the State points out the threats posed by typical projects of single SOEs (state-owned enterprises), and explores alternative development potential. The Special Economic Zone Shenzhen serves as the primary case study. FORMAT: Pbk, 6.75 x 9.5 in. / 320 pgs / 250 color.